Lately, in my marriage, I have been a lot more conscientious about doing little things to please Kris or make his life easier. I even went on a fast to pray for breakthrough in the area of having a servants heart. I know for a lot of people, serving is their favorite thing to do and brings them loads of joy. But to be honest, serving doesn’t come naturally for me. At least not in terms of “acts of service” if you’ve read The Five Love Languages. I am extremely affirming, encouraging and honoring, but when it comes to doing his laundry or ahem… cleaning his toilet, that’s not so second nature or joy provoking for me. So, I get so excited when I’ve done something I don’t usually to do in order to see Kris smile or make him proud. Most of the time, he notices everything and is extremely appreciative and loving. On the occasion, the fresh flowers in the living room or the immaculately clean kitchen goes unnoticed, I get a little disappointed… Okay maybe a lot disappointed, which turns into discouragement and negative self-talk. Then, one morning I read something that said, “Idolatry is whatever you are placing most of your time and attention on.” Uh-oh. 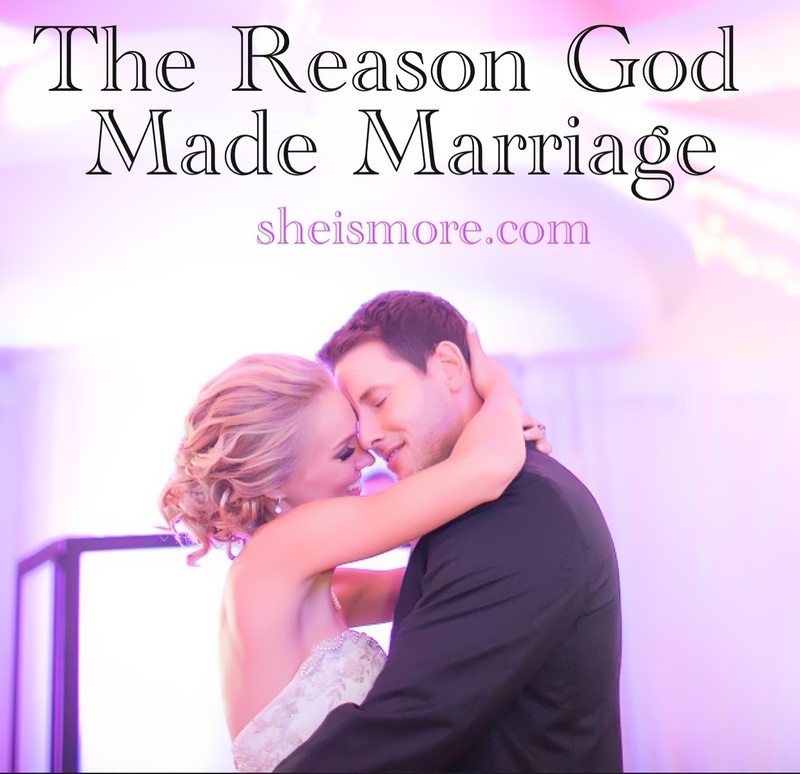 It hit me that I was placing my focus on pleasing my husband over pleasing God. And I was serving him with the wrong motives. My motive and joy was contingent on Kris showing me appreciation and affirmation. This, in turn gave him the power to steal my joy. 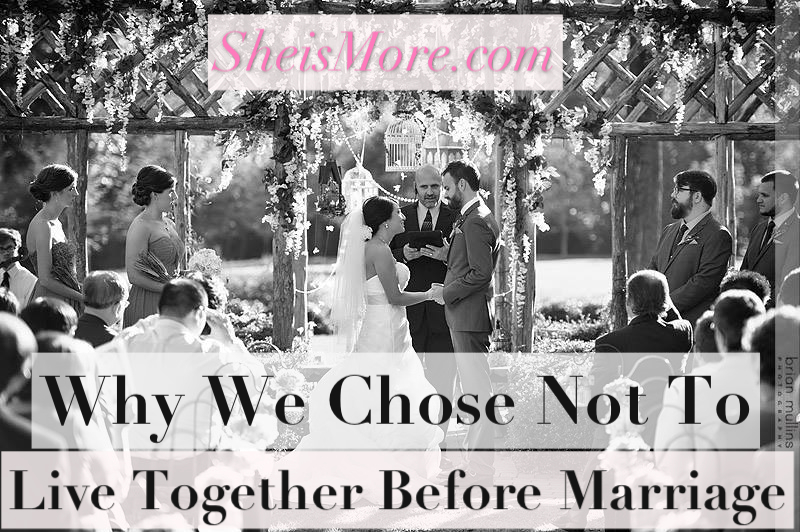 He continues, “A marriage is a covenant that says: I am in it for what I can bring to the relationship and I have complete control over my behavior.” When we serve because we expect something in return, we are setting ourselves up for disappointment. But when we maintain the mentality of our call in Colossians 3:22, “Work willingly at whatever you do, as though you were working for the Lord rather than for people,” our joy will explode because our actions will not have false motives. God has called us higher. 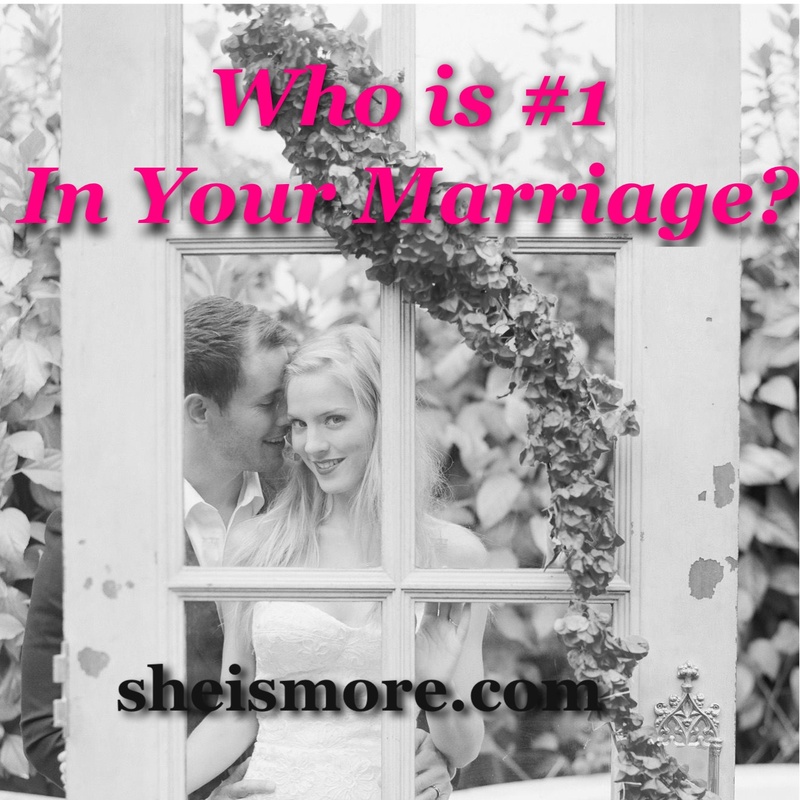 When we draw nearer and aim to please Him, everything else including our marriages will fall into place. No person will have the authority to steal your joy because your security and peace is rooted in knowing He is smiling down on you the actions that flow from your heart. God is jealous is for us. He wants to be the first and center in our lives. “But then I will win her back once again. I will lead her into the desert and speak tenderly to her there.” Hosea 2:14. As His princess, we can rest in knowing we don’t have to strive to please others when we are seeking first His Kingdom. God promises that all things will be given to us and fall into place when we seek Him first. So increase your joy in your marriage and let your husband see you flourish to the point where he can’t help but reciprocate. Prayer: Father, thank you so much for caring more about the content of my heart than my performance. Thank you for noticing every small thing I do and smiling on me even if no one else notices. You came so that I may have joy until it overflows. Today, I choose joy. Please strengthen me to emulate the encouragement and love to my husband that you made me to give. I trust in you to take over when I am weak. I believe that you dwell in within the walls of our home and always stay my center. In Jesus name, Amen.